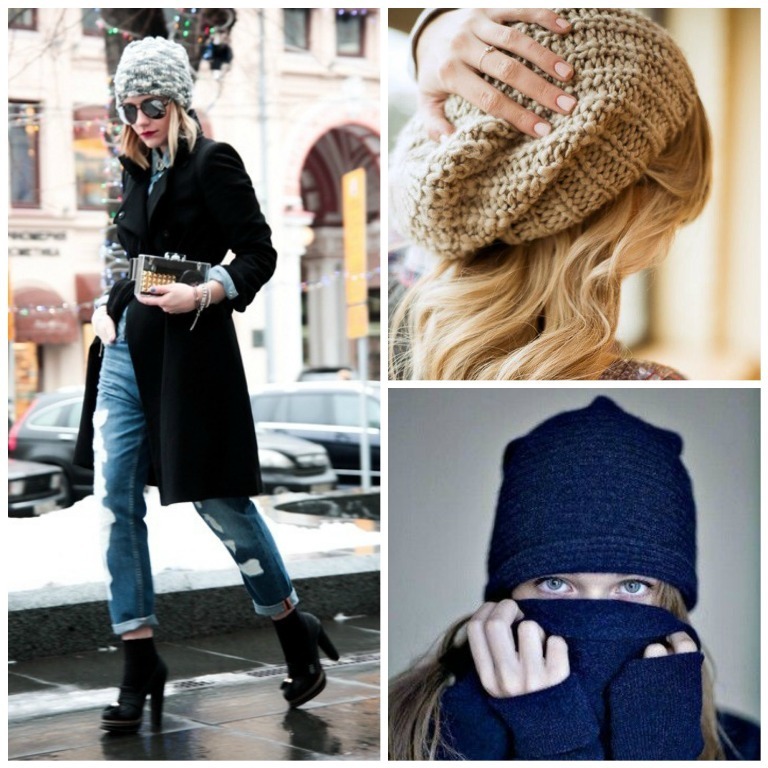 Wearing hats is not limited to a specific season as you can find them throughout the year whether the weather is hot or cold. 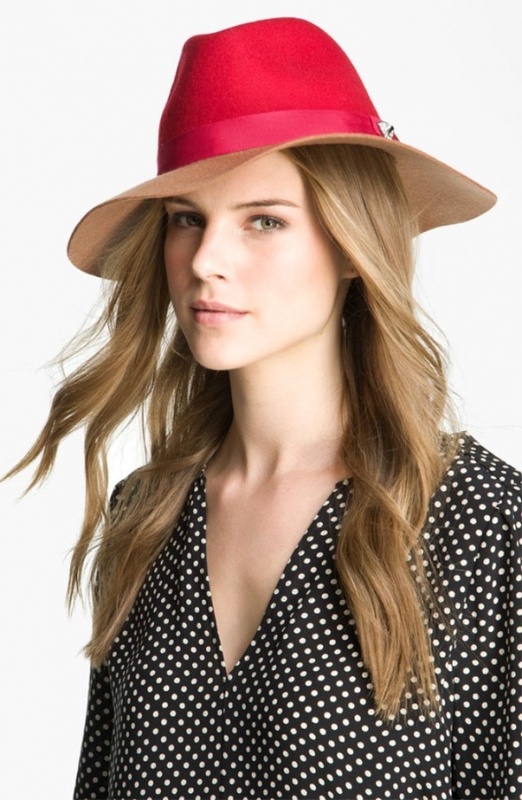 Hats are also among the necessary accessories for both men and women to make them look fashionable and catchy. 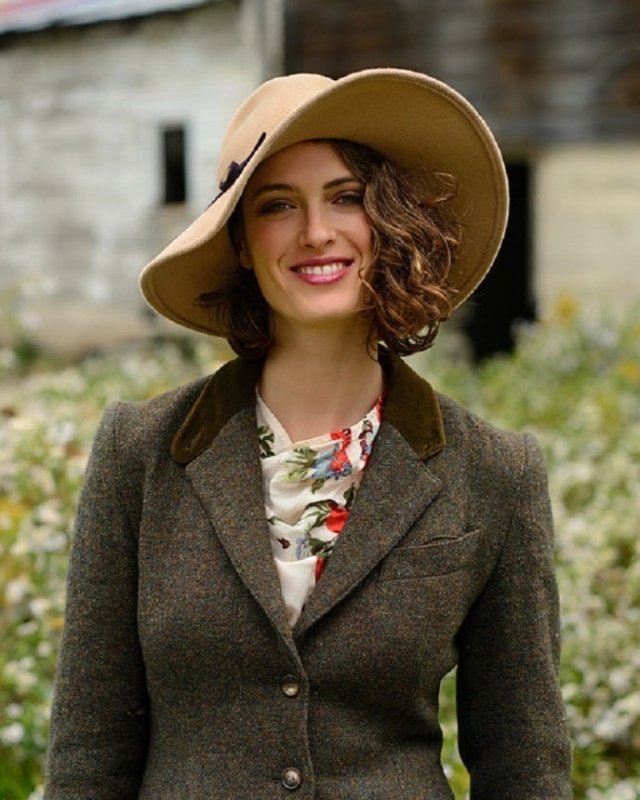 You can find hats in different designs, materials, sizes and colors to make it easy for you to wear what suits your taste and what matches your clothes whether it is on formal occasions or casual ones. 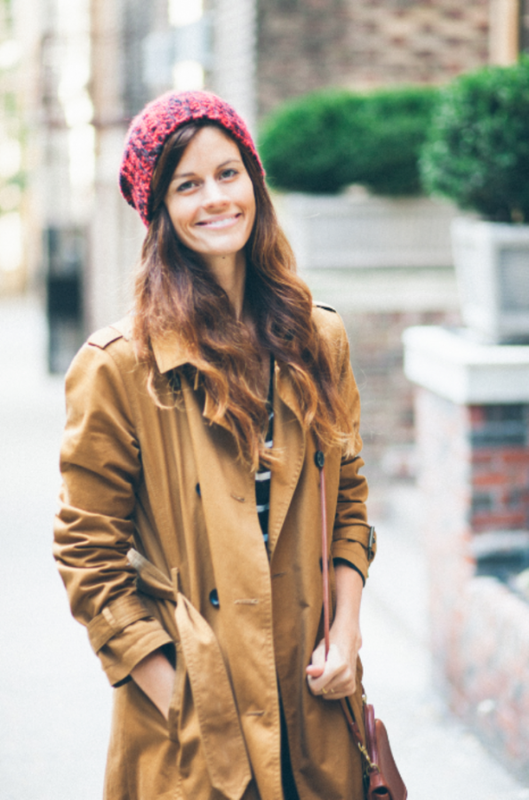 Every season comes to us with new trends whether they are in our clothes or the accessories that increase our beauty. 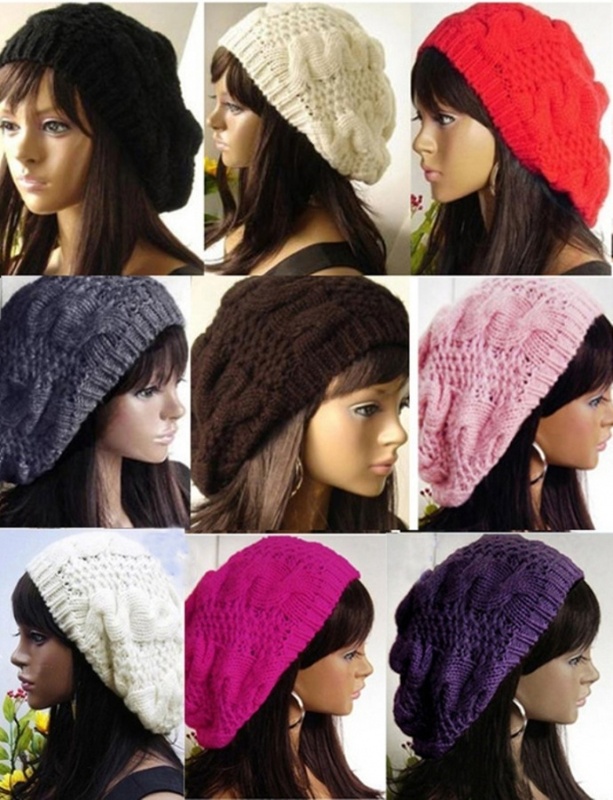 Hats are among the accessories that are renewed every year. 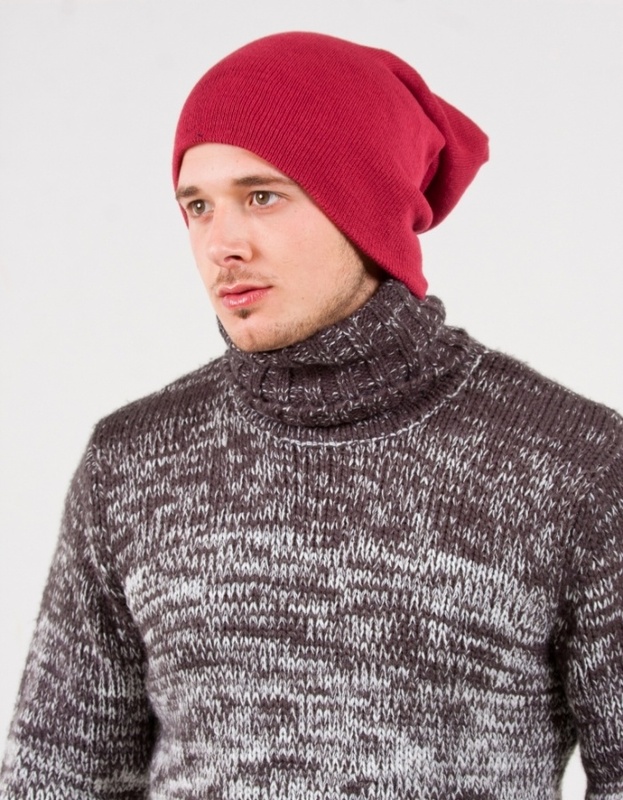 Some of the trends that will be presented in the coming fall and winter seasons are inspired by what was presented before in the last years while the other trends are presented in a new way to allow us to look more fashionable. 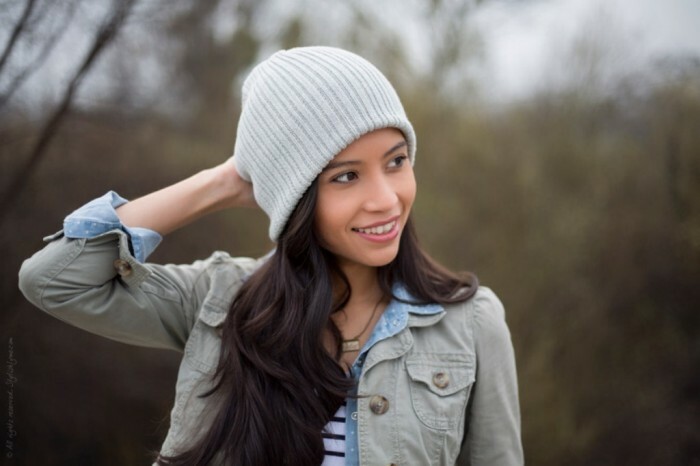 The fall and winter seasons in the next year are going to come with beanies which are perfect for making your head warm in the cold weather, are comfortable and catchy in their designs. 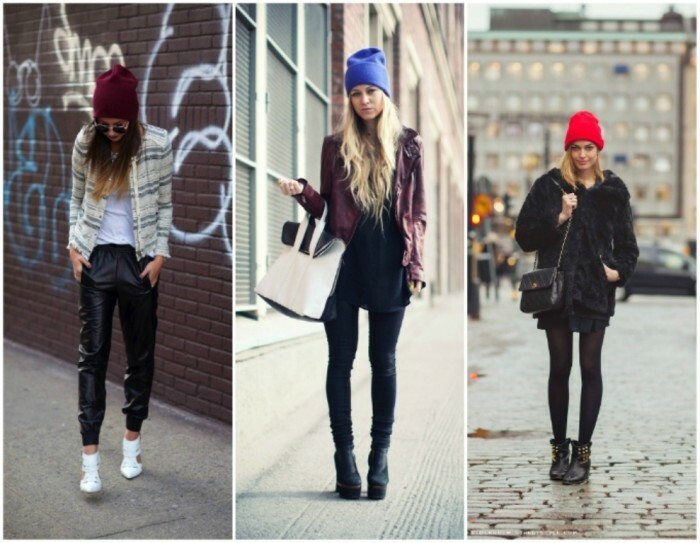 Beanies are going to be available in different colors but the most used colors are oxblood and cobalt. 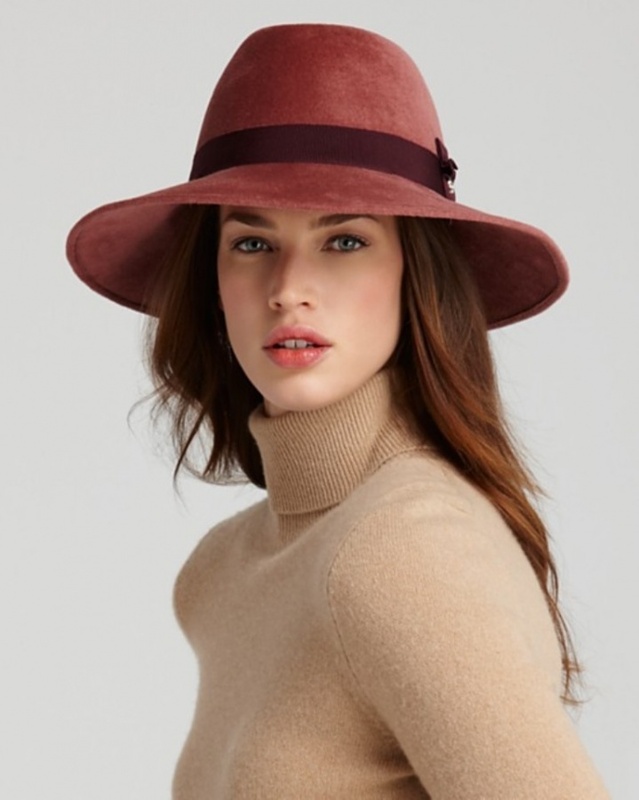 Wide-brimmed hats are also among the hottest trends for the coming year in fall and winter and they are inspired by the trends that were presented in the past. 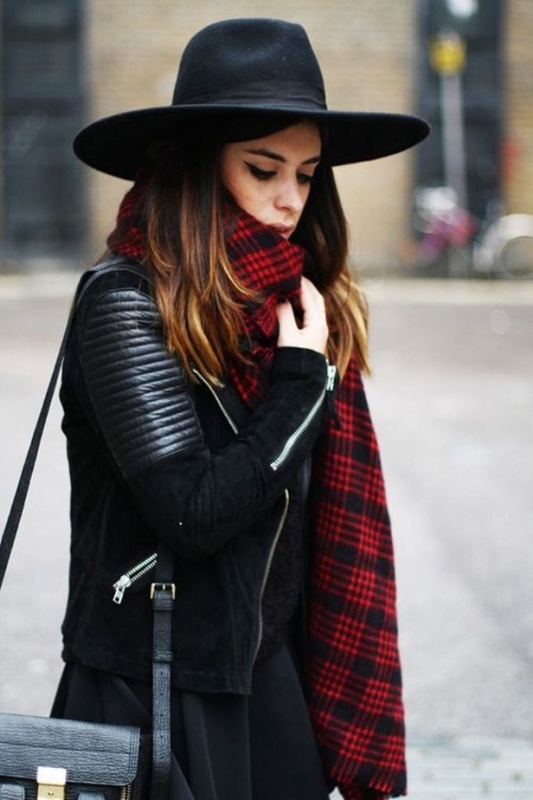 Choosing the best hats for you in the next year depends on your taste, the clothes that you have and whether they match their colors or not and the occasions that you are going to attend while wearing your hats.